Cut two pieces of the same pattern of the Wood Textures designer series paper for each wood crate. The Big Shot sandwich is the base tray, a cutting plate, the Wood Textures dsp, the Wood Crate framelit face down, and another cutting plate. Run the sandwich through the Big Shot and don’t worry if you hear a little cracking sound. That is normal. 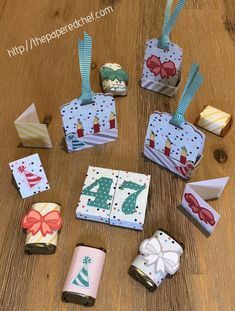 You do this twice and then fold the papers along the score lines and assemble the two parts of the crate using rolling adhesive. Cut the lemon straws in half. Attach a straw to each crate using rolling adhesive, making sure that the lemons are right side up. 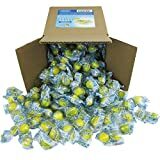 Add some paper shred to the crate and then add several lemon candies. 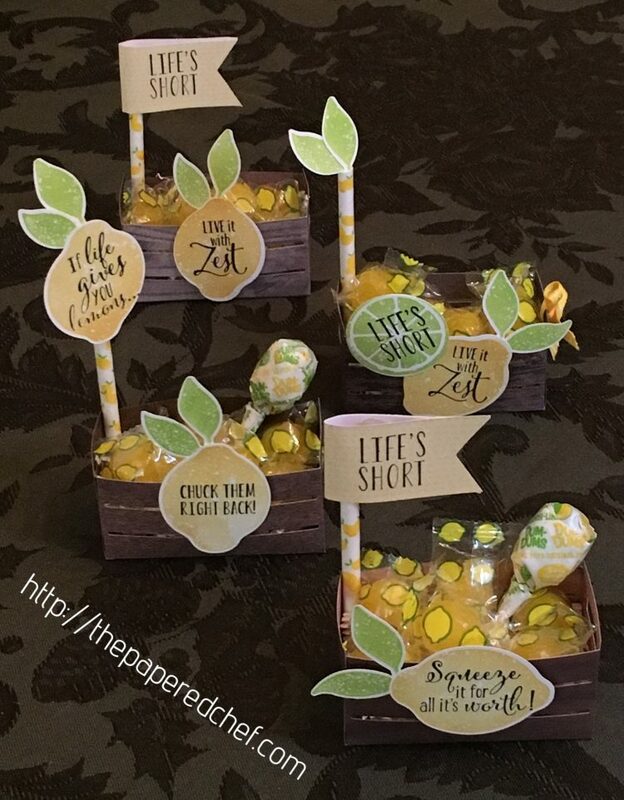 Stamp the lemons in Daffodil Delight and the leaves in Lemon Lime Twist. Stamp the sentiments from the Lemon Zest stamp set using Basic Black. Use Whisper White card stock for the lemons because it has color absorption. 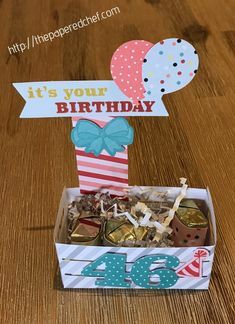 Use pieces of the Tutti-Fruti cards for the Life’s Short sentiment and then wrap them around the straws. Adhere with rolling adhesives and then punch the ends with the Triple Banner punch. Punch out the lemons and the leaves with the Lemon Builder punch. Use Tacky Glue to attach the leaves to the lemons or to the straw. The nice thing about this type of glue is that it dries quickly so the leaves will not shift too much. I place little dab of glue on the leaves and then turn them upside down to let the leaves dry. 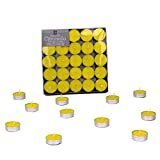 Attach the lemons to crate using foam adhesives. 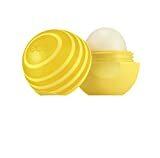 eos Active Lip Balm Sphere - Lemon Twist | SPF 15 and Water Resistant | 0.25 oz.